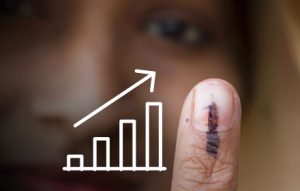 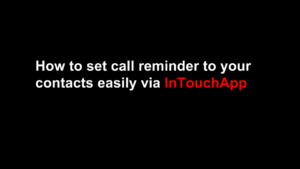 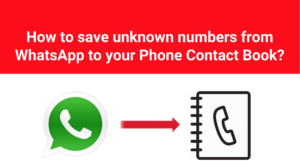 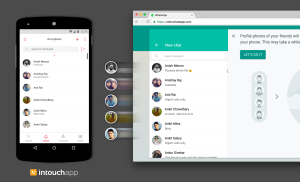 Helping people get out and vote: How InTouchApp brought information to voter’s fingertips. 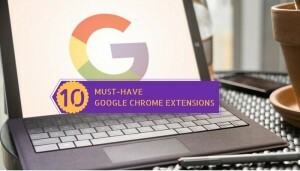 Double your productivity at work: 10 must-have Chrome extensions that you should check out! 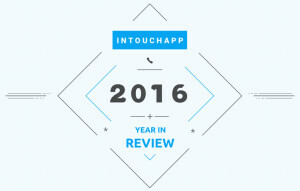 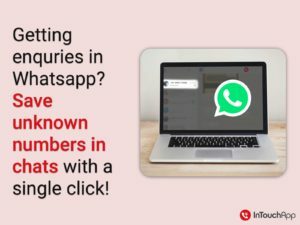 Wrapping up the year at InTouchApp: 2016 Highlights and 2017 Surprises!